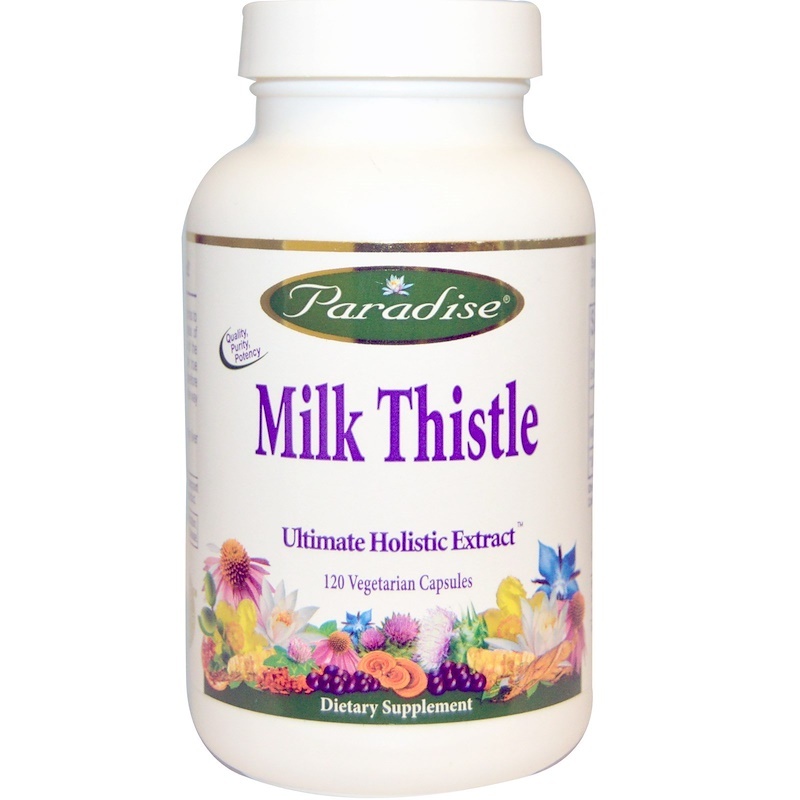 Paradise Milk Thistle extract is the highest quality nature has to offer. Our Ultimate Holistic Extracts have an emphasis of importance on the whole and the interdependence of the parts. Using a 100% natural extraction method the true essence and breadth of the whole herb is captured therefore retaining all of its active and synergistic constituents the way nature intended. Studies show Milk Thistle seed extracts support healthy liver function and detoxification. Capsule (plant cellulose) 100 vegetarian. Made without fillers.